We are honored that we were nominated as a volunteer hero as part of this year’s Strobel Volunteer Awards! 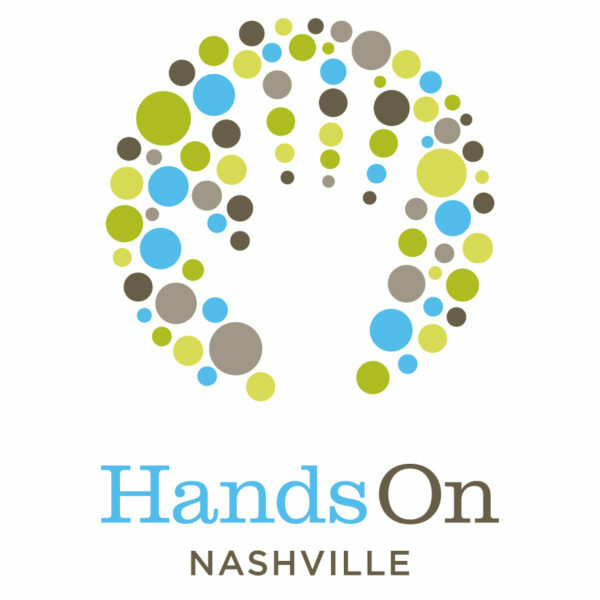 Hands On Nashville recognized us our school for our involvement with and commitment to St. Luke’s Community House. We were not selected as finalists, however, we are told it was very close. We are grateful that our story of service in our community is being told. 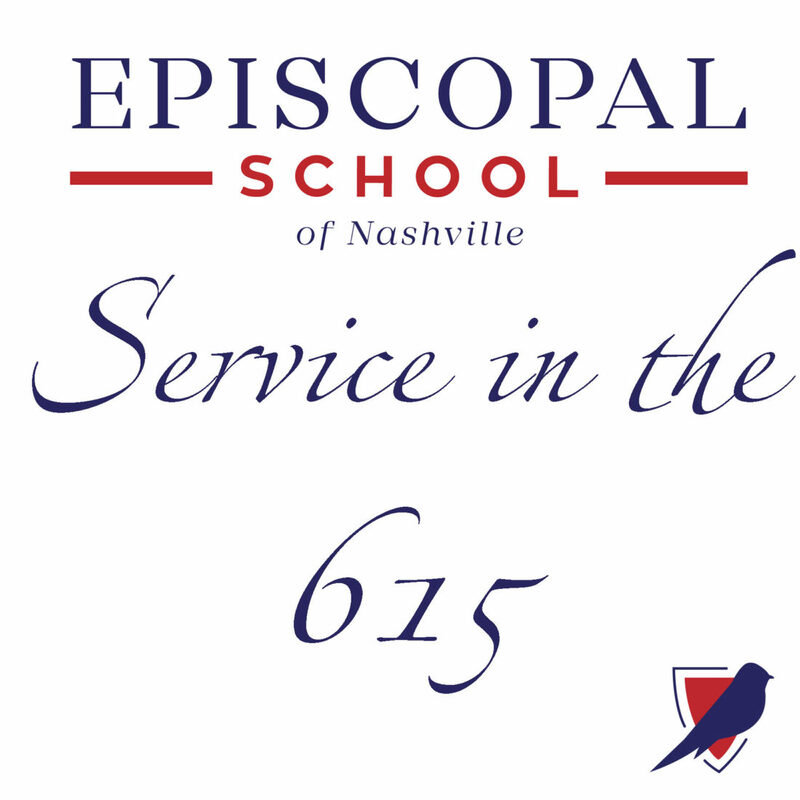 Thanks to Christine Bearden for nominating Episcopal School of Nashville. All nominees are being honored on April 30 at the 33rd Annual Mary Catherine Strobel Volunteer Awards Luncheon.